ClimateMaster is the world’s largest manufacturer of residential ENERGY STAR® qualified geothermal heat pump heating and cooling systems. Our entire product line is designed to improve your quality of life by providing exceptional comfort, lower utility bills, and creating superior indoor air quality, all while minimizing the impact on the environment. 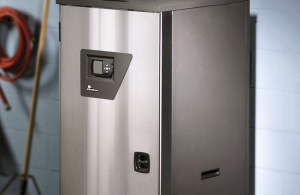 Our innovative and high efficiency geothermal residential HVAC systems are backed by a ten-year limited warranty on all unit parts and a service labor allowance for the first five years on unit parts. 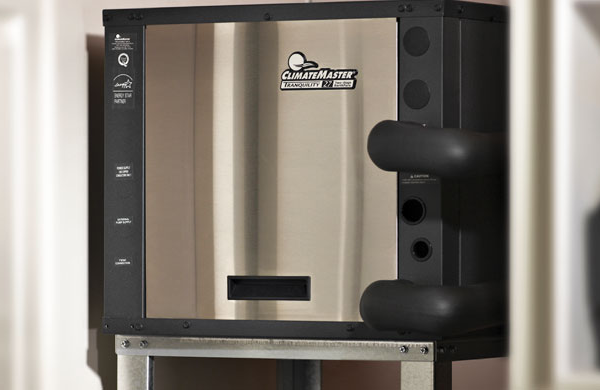 ClimateMaster offers a variety of residential geothermal heat pump systems to meet the heating and cooling needs of just about any type of home heating and cooling application, including space heating and cooling, water heating (including pools), and even indoor and/or outdoor radiant floor (in floor) heating. ClimateMaster Tranquility® Split Systems provide heating and cooling for both new construction and retrofit applications in which installation space is at a minimum. Tranquility® Digital Split Systems incorporate the latest geothermal technology, including iGate™ and vFlow™ to provide the highest efficiency and lowest operating cost of the ClimateMaster geothermal split systems. When combined with ClimateMaster Tranquility® Cased Coils (TAC) and Digital Air Handlers (TAH), our split systems achieve maximum efficiencies. ClimateMaster Tranquility® Packaged Systems provide heating and cooling for new construction and retrofit applications. 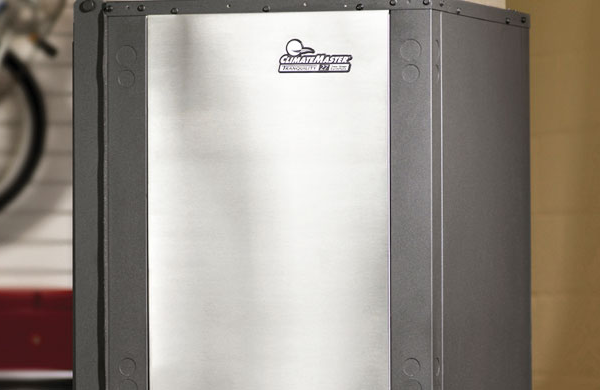 Tranquility® Digital Packaged Systems incorporate the latest geothermal technology, including iGate™, vFlow™, and variable speed indoor fans, to provide the highest efficiency and lowest operating cost of any ClimateMaster geothermal system available. ClimateMaster Tranquility® Water-To-Water Systems are ideal for hydronic heating and domestic hot water generation in both new construction and retrofit applications. These include space heating, pool heating, radiant floor heating, snow/ice melt, and potable hot water generation. Contact Redmond HVAC to discuss which ClimateMaster Geothermal Heat Pump is right for you.